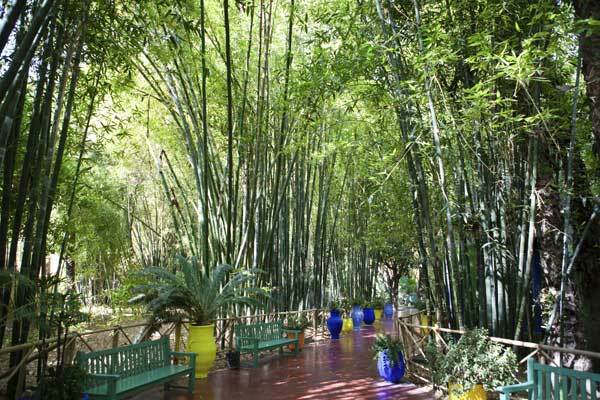 The Kingdom of Morocco is in the Maghreb region of North Africa. 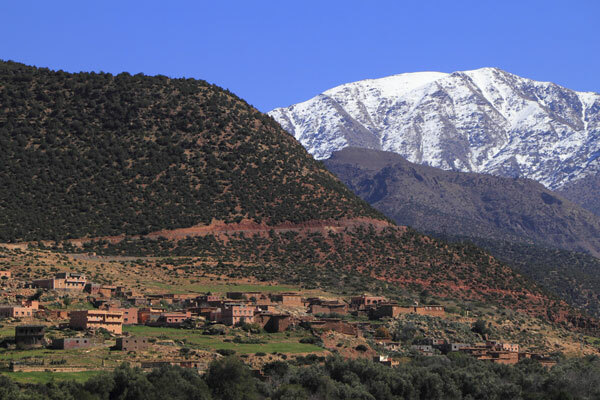 Geographically, Morocco is characterized by a rugged mountainous interior and a large portion of desert. It is one of only three countries to have both Atlantic and Mediterranean coastlines. 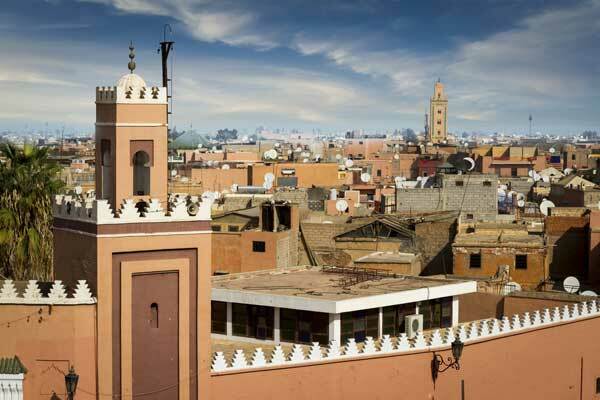 Morocco has a population of over 33 million and an area of 446,550 sq km. Its political capital is Rabat, although the largest city is Casablanca; other major cities include Marrakesh and Tangier. 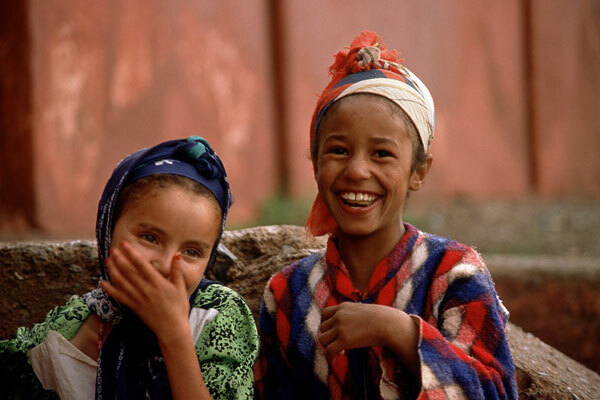 Morocco’s distinct culture is a blend of Arab, indigenous Berber, Sub-Saharan African, and European influences. 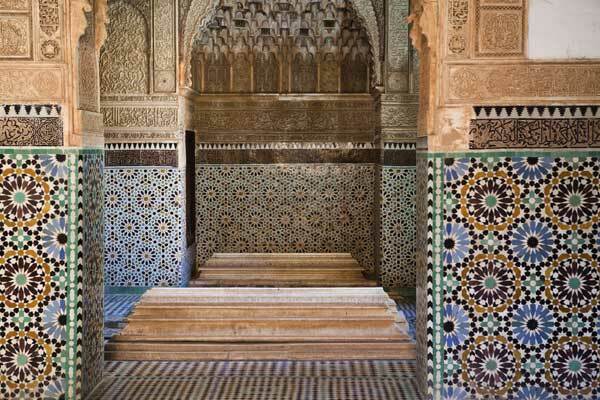 Morocco is a constitutional monarchy with an elected parliament. 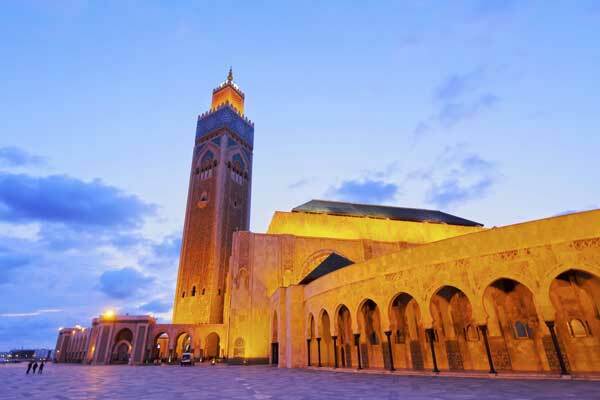 The predominant religion is Islam, while the official languages are Berber and Arabic. French is also widely spoken.